Greven/Bonn, 17th October 2016. The confectioner Haribo has opted for the logistics company Fiege to run its planned new central warehouse. Work is already underway for the new logistics and production site in the parish of Grafschaft near Bonn. The first Goldbears are to be produced on the 27 hectares-large site as of mid-2017. “Haribo is convinced to have found a highly-efficient partner in the Fiege Group, to operate the logistics centre in Graftschaft”, says Stefan Sorce, head of global logistics at HARIBO Holding GmbH & Co. KG. 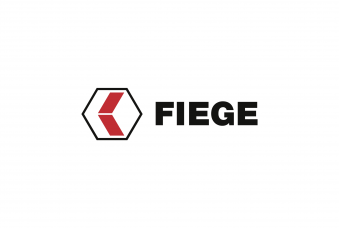 The confectionery manufacturer from Bonn already relies on Fiege as its logistics partner for its branches in Cologne and Italy. “We shall continue to trust in the reliability and flexibility of Fiege for the development of the new Grafschaft location”, says Stefan Sorce. The production building will connect with the logistics centre via a bridge: Roughly 650 pallets are to be stored here per hour, with up to 600 pallets being able to leave the warehouse over the same period of time. Fiege will ensure the smooth logistical flow with a workforce of around 100. “We are planning on employing many new people, but will also count on some employees from Cologne, and their know-how, for our co-operation with Haribo”, says Michael Lorca, member of the management of the Fiege Group. 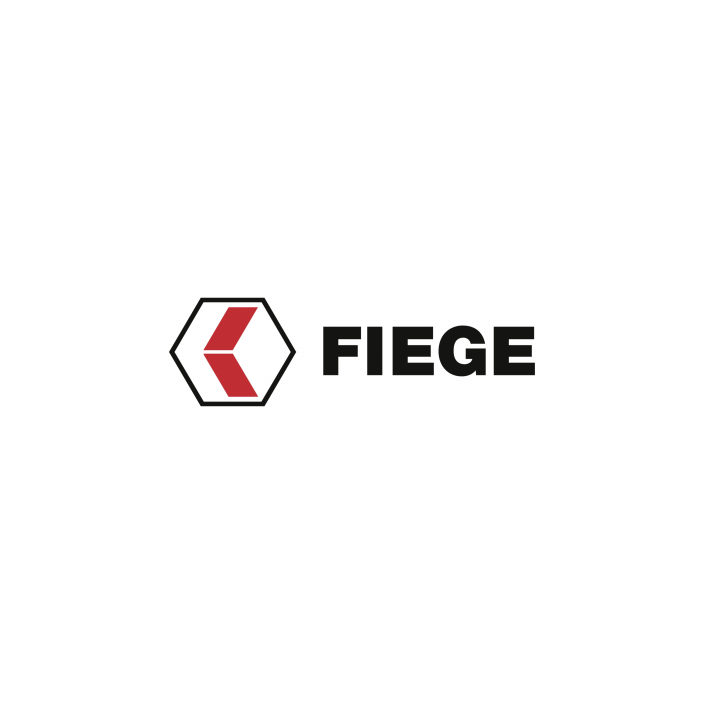 Fiege will also create new apprenticeships at the new location with the goal of training young people to become warehouse logistics specialists.